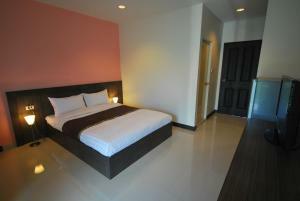 Baan Mina is located 1.7 km from Central Ladprao Department Store and Phaholyothin MRT Subway Station. 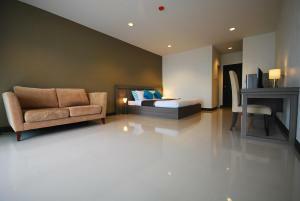 It offers air-conditioned rooms with free Wi-Fi and free private parking. The property features coin-operated washing machines. 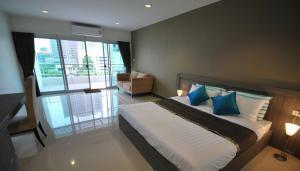 The property is 5 km from Chatuchak Weekend Market and 11 km from Don Muang Airport. Suvarnabhumi Airport is 32 km away.. Rooms come with flat-screen cable TV and refrigerator. 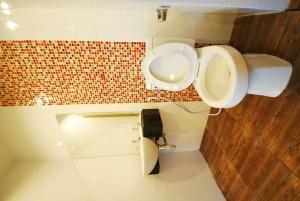 Free toiletries and hot/cold shower facilities are included in an en suite bathroom. A local restaurant can be found within a 3-minute walk. 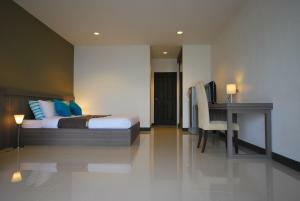 Please note that the hotel requires a security deposit of THB1,000 upon check-in. A security deposit of THB 1000 is required upon arrival for incidentals. This deposit is fully refundable upon check-out and subject to a damage inspection of the accommodation. Please inform Baan Mina in advance of your expected arrival time. You can use the Special Requests box when booking, or contact the property directly with the contact details provided in your confirmation. 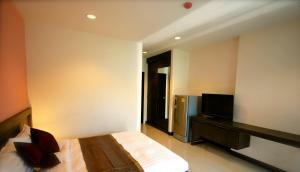 Air-conditioned rooms come with balcony, flat-screen cable TV and refrigerator. 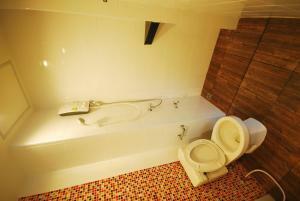 Free toiletries and shower facilities are included in an en suite bathroom. 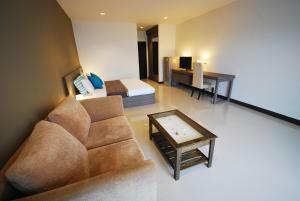 Rate: THB 850.00 ... THB 990.00; select dates below to get current rates. 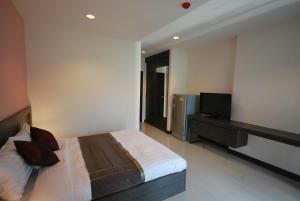 Largest air-conditioned rooms come with a large balcony, flat-screen cable TV and refrigerator. Free toiletries and shower facilities are included in an en suite bathroom.